Michael S. Matthews, Senior Pilot | Business Intermediary Services, Ltd.
Mr. Matthews is a 1999 graduate of the University of North Carolina – Asheville where he received a BS in Management. He was a four-year letter winner and three-year captain of the Men’s Basketball Team. As Captain, he led his team to back back Conference Regular Season Championships. After graduation Mr. Matthews joined the coaching staff as an Assistant Men’s Basketball Coach until he resigned in pursuit of a career in aviation. 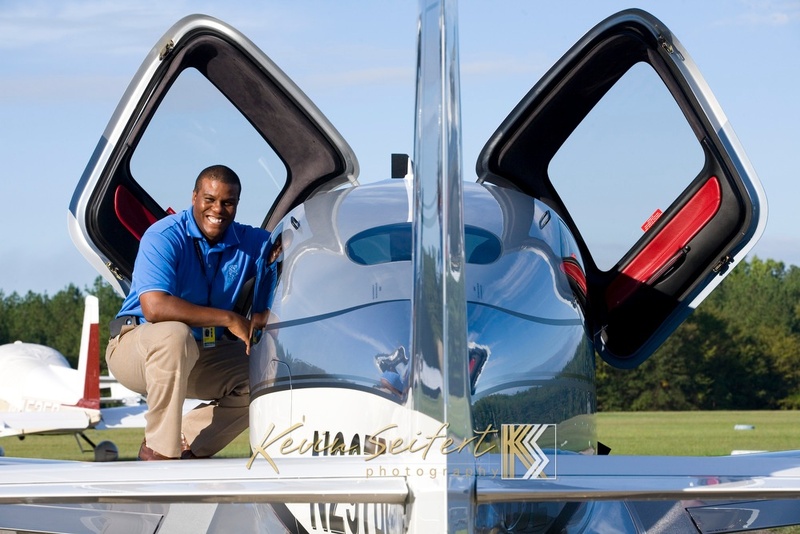 In January of 2003, Mr. Matthews enrolled at Flight Safety Academy in Vero Beach, FL where he earned his Commercial Multi-Engine Instrument rating. In late 2003, Michael moved to Las Vegas, NV and in 2008, he became a Certified Flight Instructor specializing in Cirrus aircraft working with clients who had a need to travel regionally. This sparked an opportunity to teach, manage and sell aircraft with Managed Flight, an aircraft management company. Michael resides in Baltimore, MD with his wife Heather and their three children: Grady, Charlie and Mia.